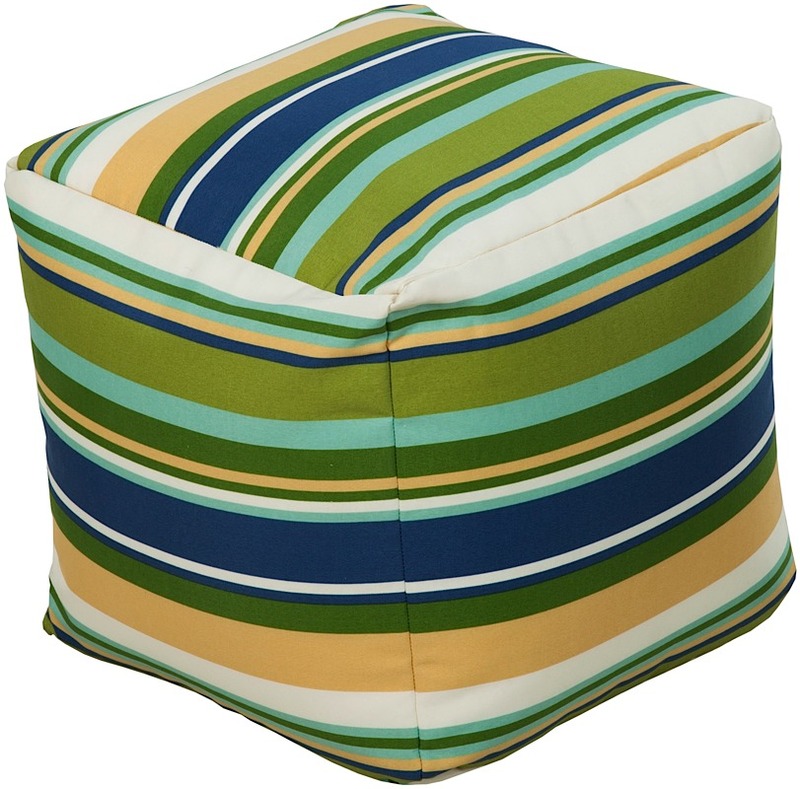 With a square design and a stripe pattern, this versatile pouf will always be in style regardless of your interior type. 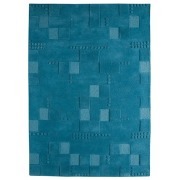 Shades of blue, yellow, green and orange accent this simple yet stylish piece. 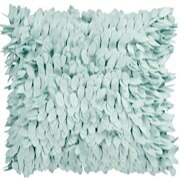 Crafted from 100% polyester, Orton is made in the U.S.A. and is suitable for both indoor and outdoor use. One of our most versatile furniture accent pieces, a "pouf" can be used as an ottoman, a side table, a decoration or several units can be used to make a coffee table. These interesting items are very popular!